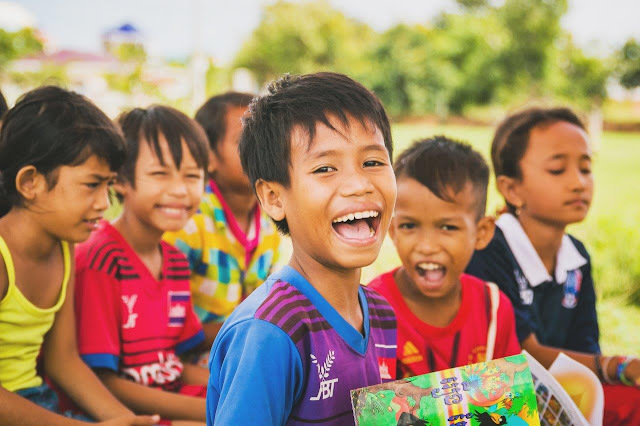 Reader warning: The start of this blog might be hard to read for some - It starts with some hard sights and questions marks and ends with some awesome stories of HOPE from up & coming Khmer leaders & communities in Phnom Penh. As I wander through the remains of ''The Killings Fields", I can hardly imagine the horrors that went on here. The deceit. The wasted lives of thousands. The cries of people being muffled by cherry music and the smell of decaying bodies being masked by DDT. I can hardly imagine what it would have been like to be loaded into a truck from Tuol Sleng (number one torture prison), hoping against hope that the next destination was going to be better than the previous months, only to find yourself at the end of the road. Surrounded by strangers. Strangers, but your own people. 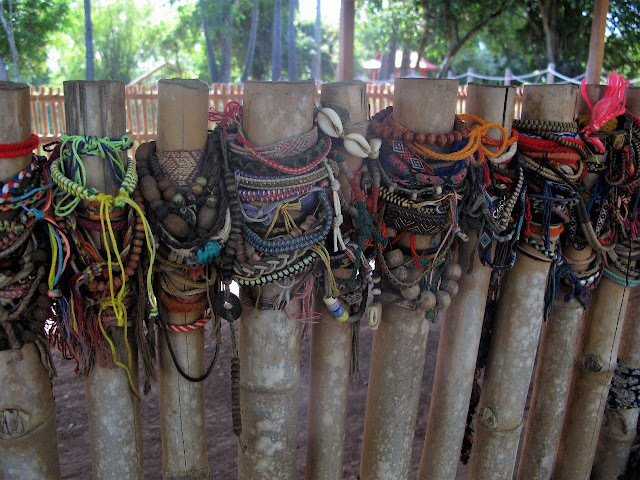 As we walked past mass graves, and the infamous Killing Tree, my eyes were drawn to the hundreds of colourful bracelets that cover the bark and the fences - a reminder of what childhood should consist of. Not brutal torture and murder. Colourful beads in memory of children who dies here. organised by age and cause of death . 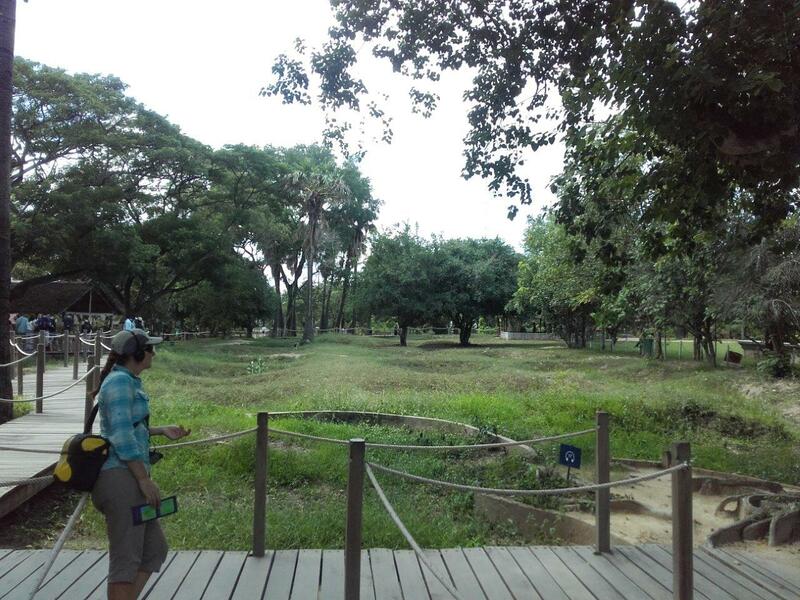 Despite the history, the Killing Fields today is a peaceful memorial - you can see the hollows in the ground that were mass graves and you can stand where buildings once stood. Despite being right there, and despite how awful it was, I still somehow felt removed. 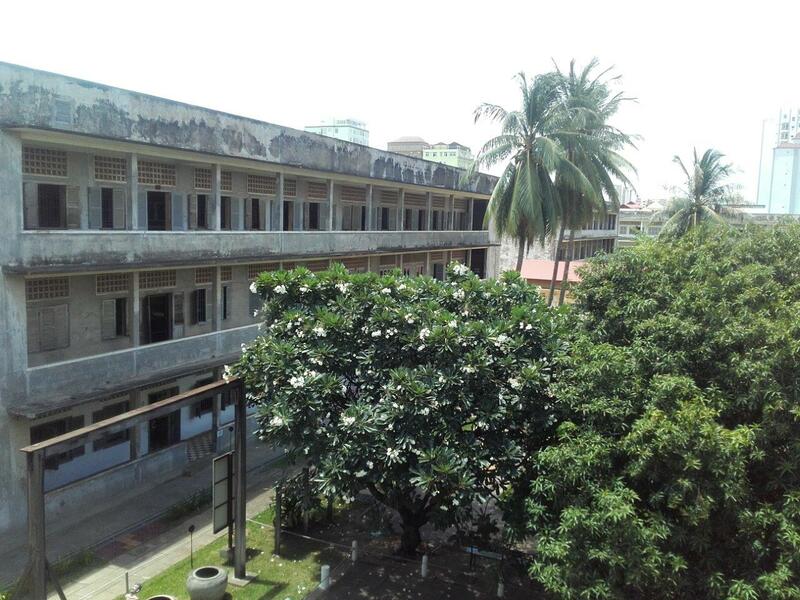 From the Killing Fields, we biked into visit Tuol Sleng - one of the main torture prisons of the Khmer Rogue. Here, the peeling paint, the steel beds, the hand-shackles and gallows that strung men up still stand in place. 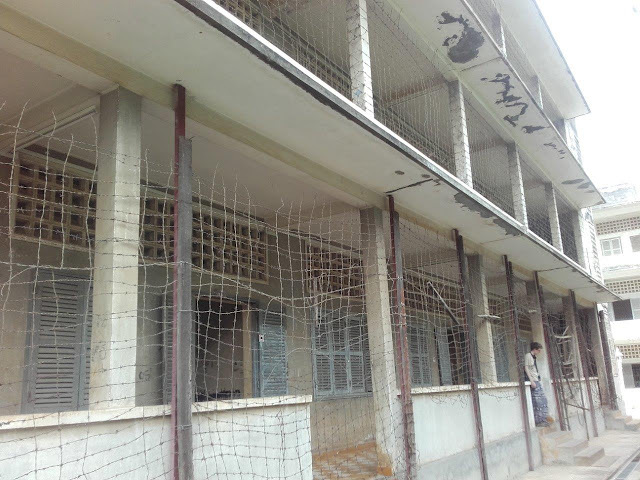 The windows are still covered in barbed wire so you can't jump out. The cells are still there. And the photo's. Photos of those who passed through the prison, who suffered various means of torture, who were forced to sign false confessions and who were eventually sent off to be executed. It is a harsh reminder of what really happened. An old school, it is hard to imagine what went on here. Note the playground bars under the tree. The big metal frame was used to string people up as part of the torture procedures. Among the photo's, my eye caught on a young Kerry Hamill, a 27 yr old kiwi guy, sailing round the world. 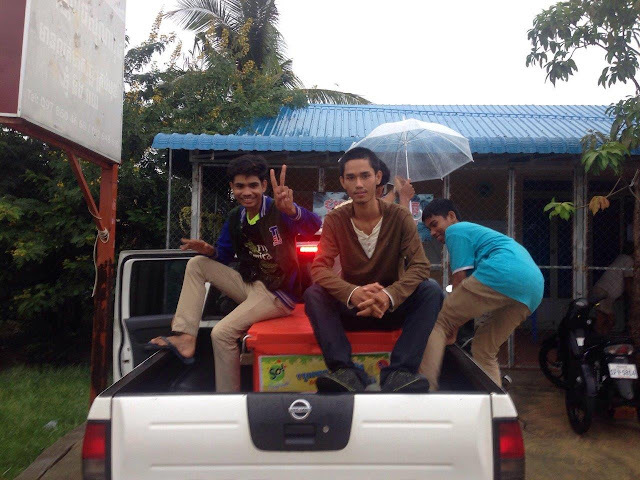 He and two friends sailed into Cambodian waters and were taken captive. 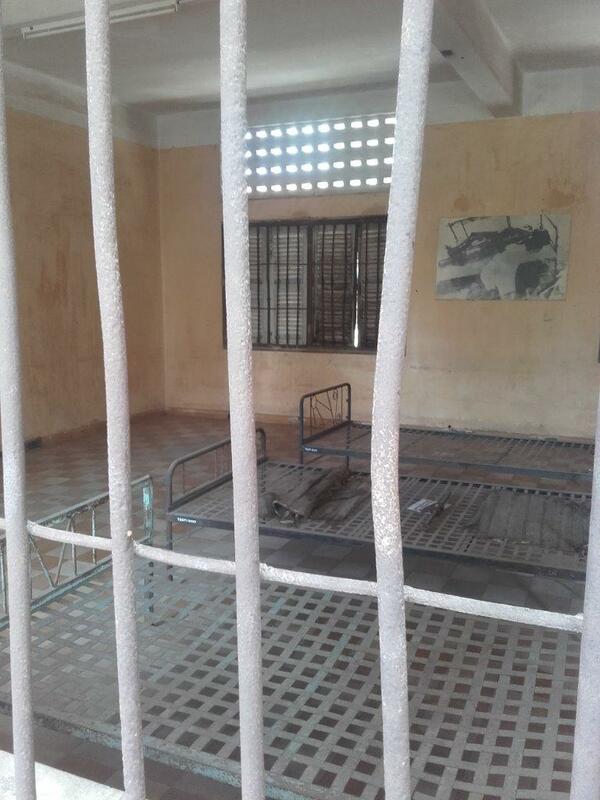 They spent two months at Tuol Sleng, getting the same treatment as locals, before being executed also. As i stared at his picture, my audio head set had the voice of Rob Hamill, addressing the Tuol Sleng commander at his trial, in 2013. Incredible hearing a kiwi accent caught up in this all. 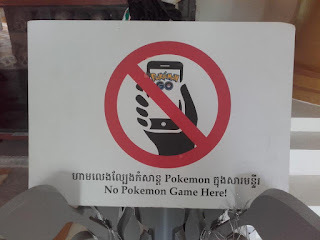 It seemed so unfair - and yet I was so challenged by the fact that I felt more emotional over this one kiwi guy than I had over the thousands of Cambodians. It really hit home for me - so so so many wasted lives. As we debriefed this experience over the coming days we talked about the seeming reluctance of "the West", or other countries to get involved, both during the Pol Pot regime but also afterwards. It was too hard, not politically correct, not visible enough, just not on the priority list. 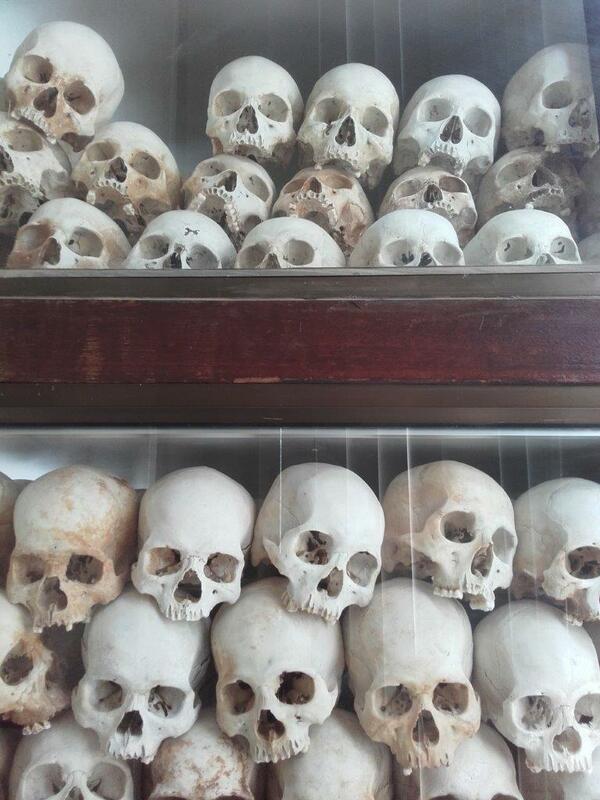 For 10 years after Pol Pot was overthrown, the UN still recognised the Khmer Rogue as the legitimate government in Cambodia and so kept their seat at UN meetings. It took years and years before a Court was set up to bring justice. Kerry Hamill's dad petitioned the NZ government time and time again to try and bring justice but was denied repeatedly. I wondered what things we are turning a blind eye too today. 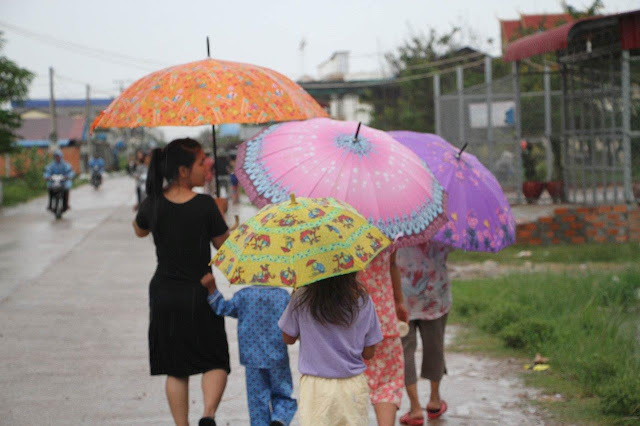 Imagine if today, hundreds of lives were being wasted, unfairly treated, tortured and killed. What would we do? And then I thought of Human Trafficking. And Syrian Refugees. And numerous other examples of horrendous conflict in which hundred and thousands of people are being affected and how it is so easy just to carry on with our own life. For me, it's got to be pretty visible before I actively do something about it. I felt Convicted. Called. Challenged to think through practical ways I can be more involved in the solution to some of these modern day tragedies. 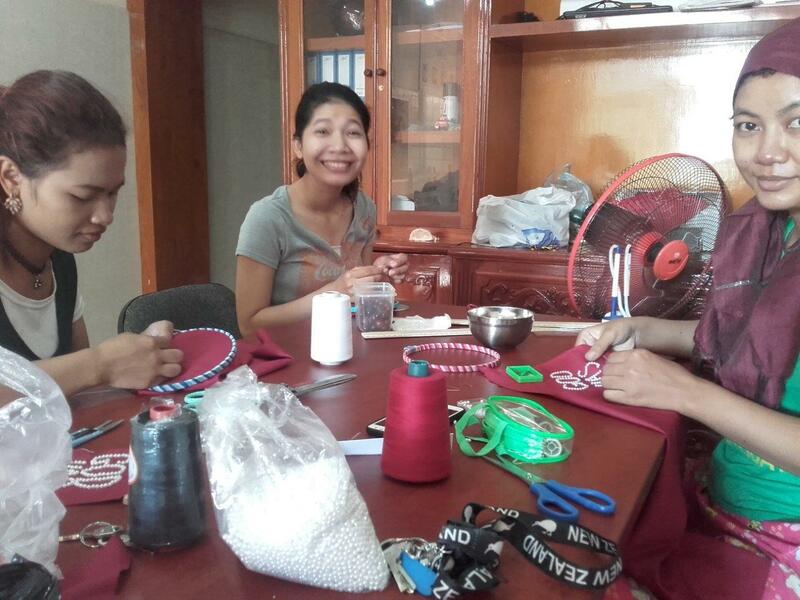 Perhaps this thought process is no surprise considering we have spent the last month volunteering with an organisation who are actively working to prevent trafficking, exploitation and injustices within the poorest communities in Phnom Penh. It has been such a privilege to spend time getting to know these people and this place. 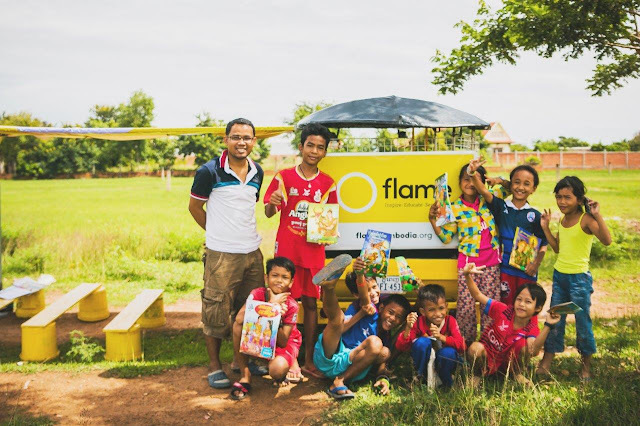 Flame Cambodia's tag line is "the full circle" in that, the young people who run their activity programs have come from tough backgrounds themselves, but are now helping to sow new seeds of hope into slum communities that they might once have been a part of. 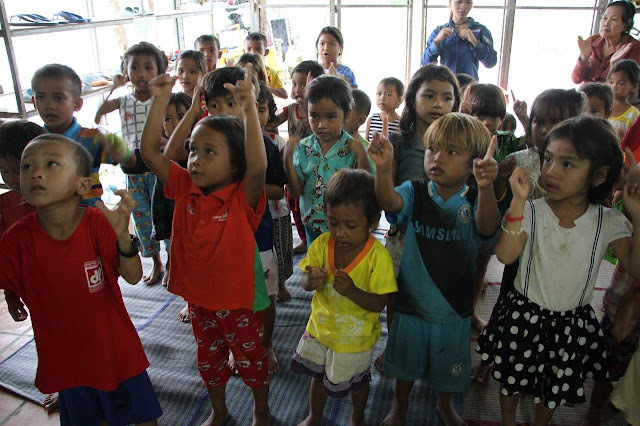 As they have found hope, they now seek to share it with others. So inspirational! For more info on the who and what, check their website out here by clicking on this link. If what Flame does connects with you, we would be 100% behind you if you were keen to support them. They have some very experienced Kiwi's at the helm! 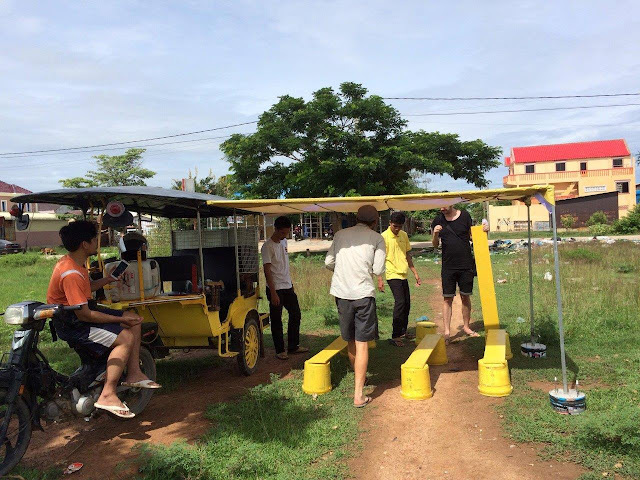 For anyone interested, or any doctors out there, the Medical Tuk Tuk and drugs it provides is currently not funded - so donations for that or regular donations would be really gratefully accepted by these guys. They have big dreams! We're big fans! Below is a bit of a photo journey through some of the things we have been involved with over the last few weeks. Feel the love!! 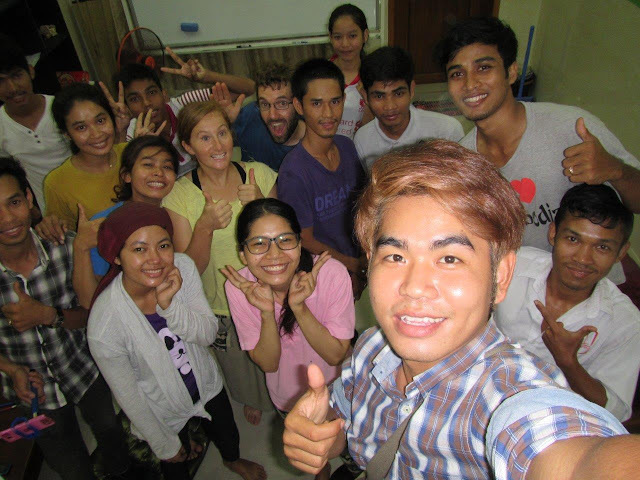 Some of the young adults we ran English classes for (good hang out times!) here at Flame. These guys all have inspirational stories and are doing incredible things in their communities. Respect! 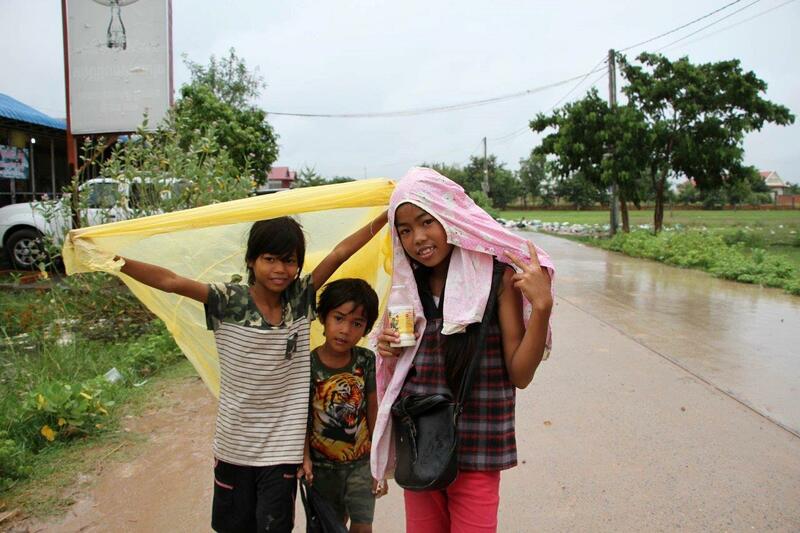 Deth, Thea, Thai (taking photo) Kakara and Top). 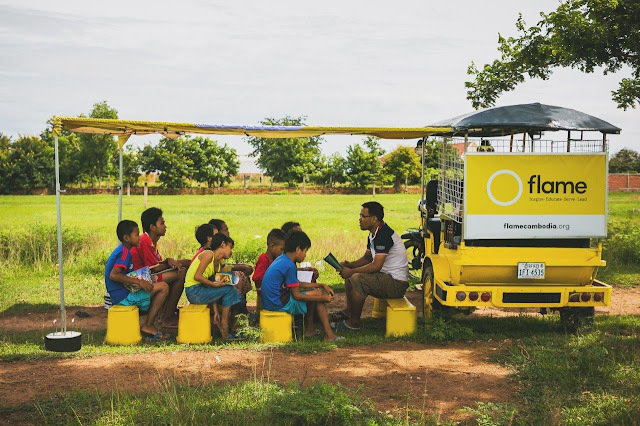 A new project which Andy helped out on a "Book Tuk Tuk"- taking the reading to the people!! 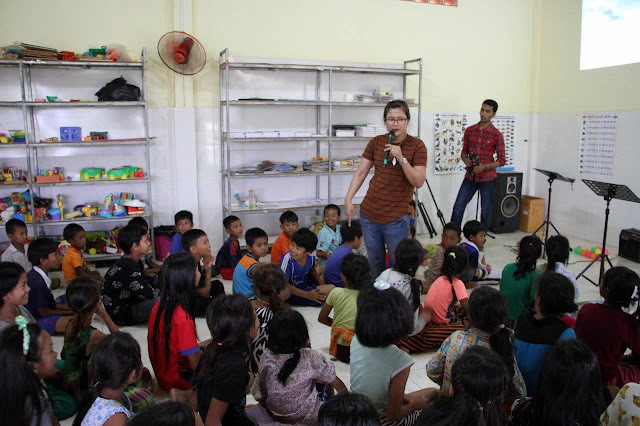 Teacher Houn Thy who runs the Sensok Activity Centre has just welcomed his new baby boy into the world! Rithy (in black) handing out Soy milk to kids in one of the slum communities. Apparently there are 401 slums in Phnom Penh and these guys work in 8 of them. A good start!! 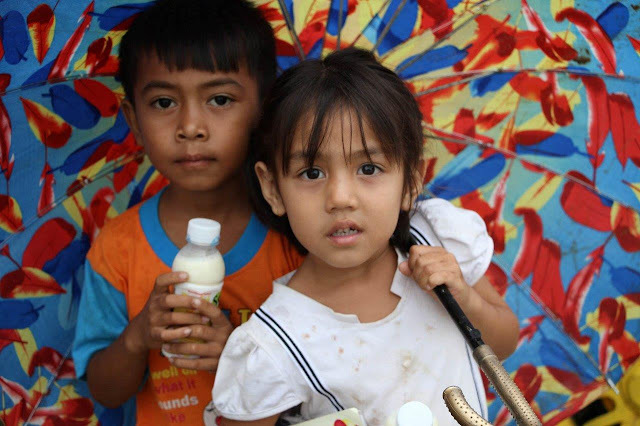 Unloading for another Soy milk delivery session and kids club at Sensok - from left Thea, Deth and Tuol. Kids Club! Top right corner is Mak, our Cambodian mum who cooked amazingly delicious food for us each night. 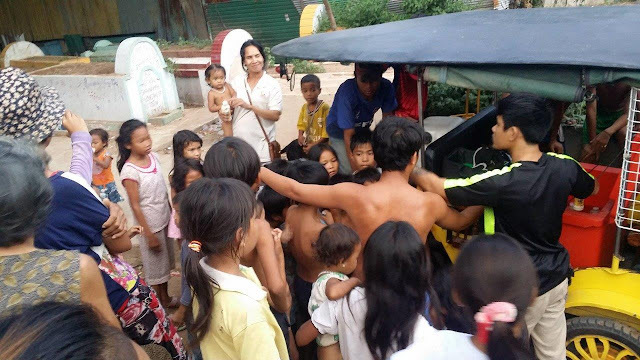 Rithy in his element out on the Mobile Medical Tuktuk - taking the doctor to the slums! 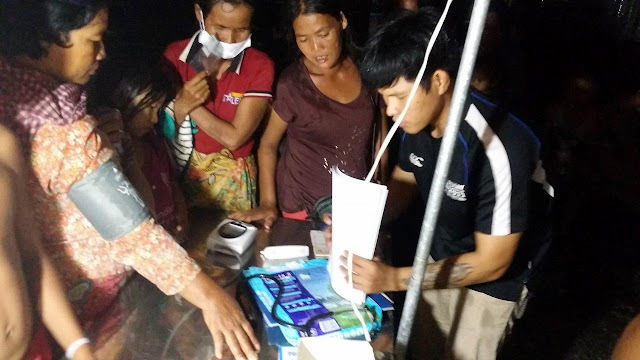 times each week to help slum communities access health care. as a way to support themselves while they study. One of Miri's projects while here. 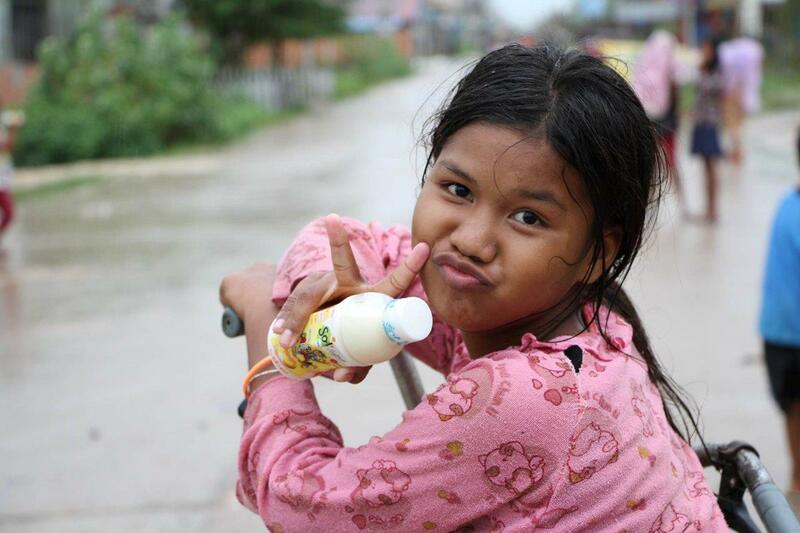 What a month it has been here in Phnom Penh!! We really had no idea what we might get up to while we stopped here and we have really enjoyed the change from the bike, to being in one place getting to know people. While we haven't really been on the cold face ourselves, it's been a real privilege seeking to support those who are. They are the heroes! We feel like we have learnt a lot! We will be taking home many good memories and will have some good thinking around practical ways of serving when back in NZ to do!! For us, now, it's through to Bangkok where we put our bikes in boxes and store them for the flight home. Then onto Kolkata, India for the next little adventure! Thanks for walking the journey with us!